Akshay Kumar recently revealed that the original title of Toilet: Ek Prem Katha was Sandas: Ek Prem Katha. The film releases on 11 August. 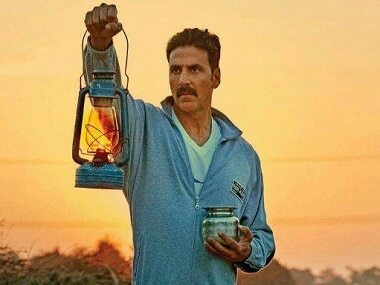 Akshay Kumar says the stalking sequence in Toilet: Ek Prem Katha may be wrong but in a movie, one can't just show positive things. 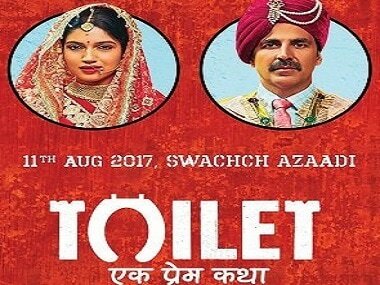 Akshay Kumar and Bhumi Pednekar's satirical comedy Toilet: Ek Prem Katha's trailer has been released. 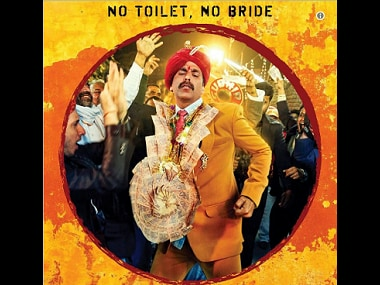 Akshay Kumar released a new poster of Toilet: Ek Prem Katha on Twitter. The film has Bhumi Pednekar, Sana Khan and Anupam Kher in pivotal roles. 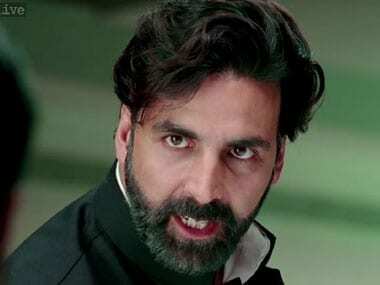 Ever since it’s been announced, I’ve been curious to know why the new Akshay Kumar movie is called Gabbar is Back.